FALLS CHURCH, Va. – May 16, 2017 – The board of directors of Northrop Grumman Corporation (NYSE: NOC) declared a quarterly dividend of $1.00 per share on Northrop Grumman common stock, an 11 percent increase from the prior quarterly dividend of $0.90 per share. 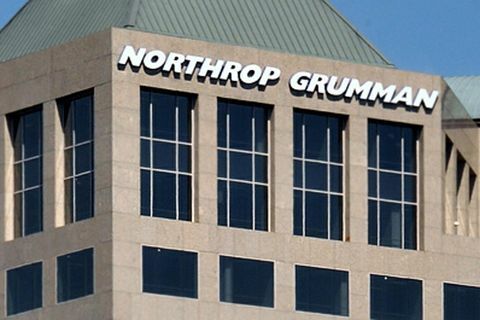 This is the 14th consecutive annual increase in Northrop Grumman’s common stock dividend. The dividend is payable June 21, 2017, to shareholders of record as of the close of business June 5, 2017. “Our balanced capital deployment strategy includes a long-term focus on returning cash to shareholders. Today’s increase in our dividend demonstrates our continuing commitment to that strategy,” said Wes Bush, chairman, chief executive officer and president.